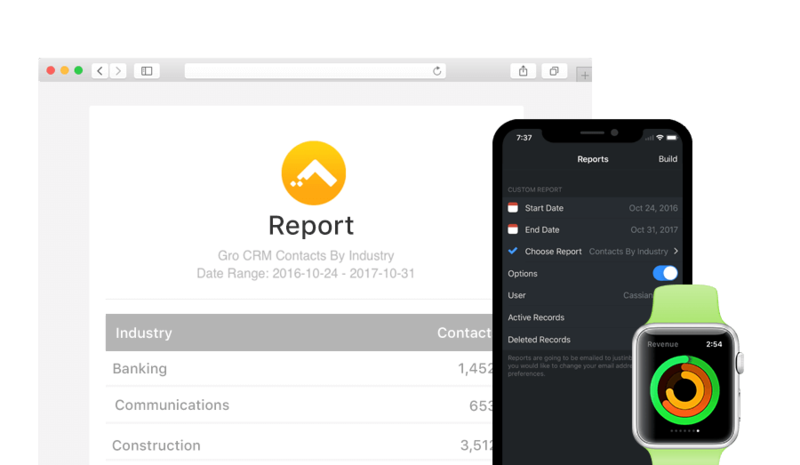 Gro CRM was designed to work in perfect harmony with your iPhone and Apple devices. These days everyone carries their iPhone with them everywhere. It's like your lifeline. The days are gone when you had to run back into the office to take care of business. 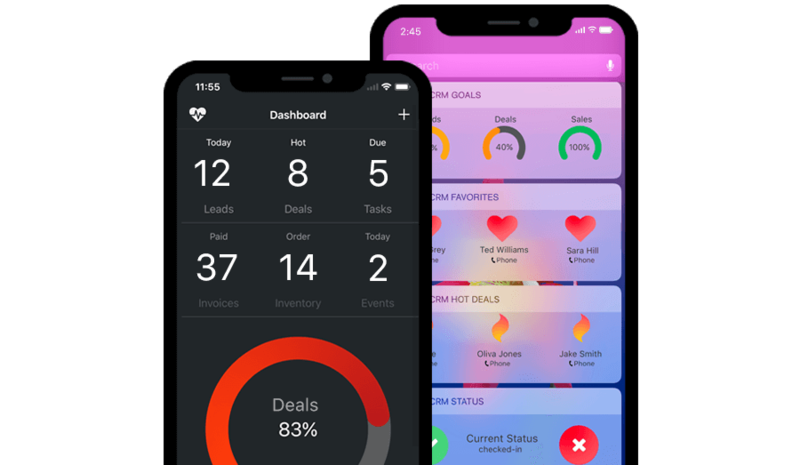 Gro CRM let's you run your business anywhere. 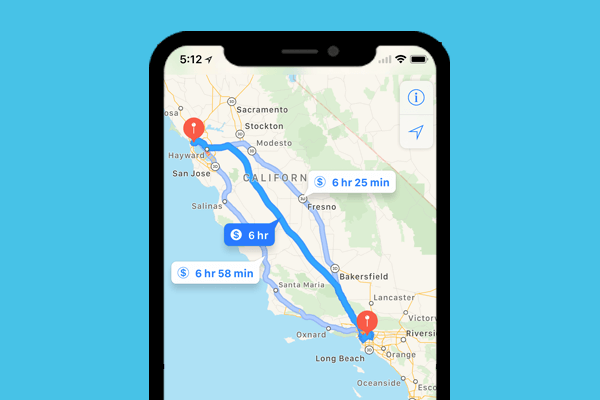 Get directions from your current location to your customers location with Gro CRM. Quickly change and set new goals for you and your team. 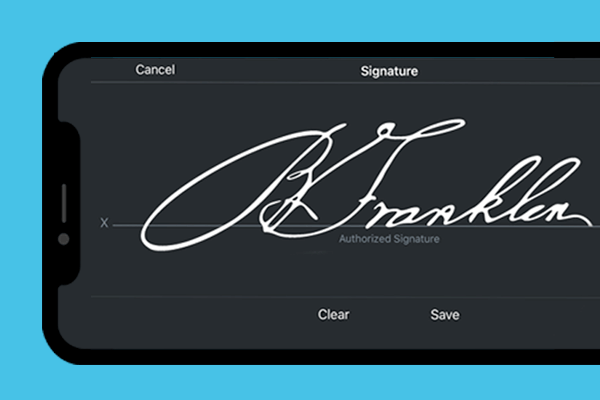 Gro CRM makes this super easy. 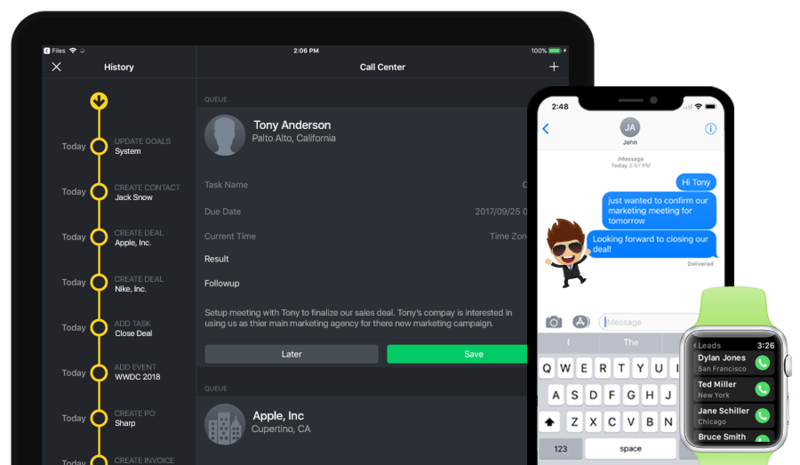 Gro CRM allows you to login to your account with Face ID, super slick and secure! Mobile usage has surpassed desktop usage for the first time in history. Businesses are no longer confined to the office. Gro CRM knows this! 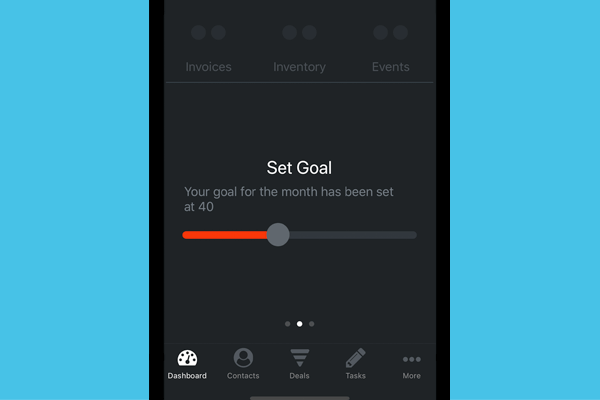 We thought it was time we build a full CRM for your iPhone. Not just some limited version, like everyone does!